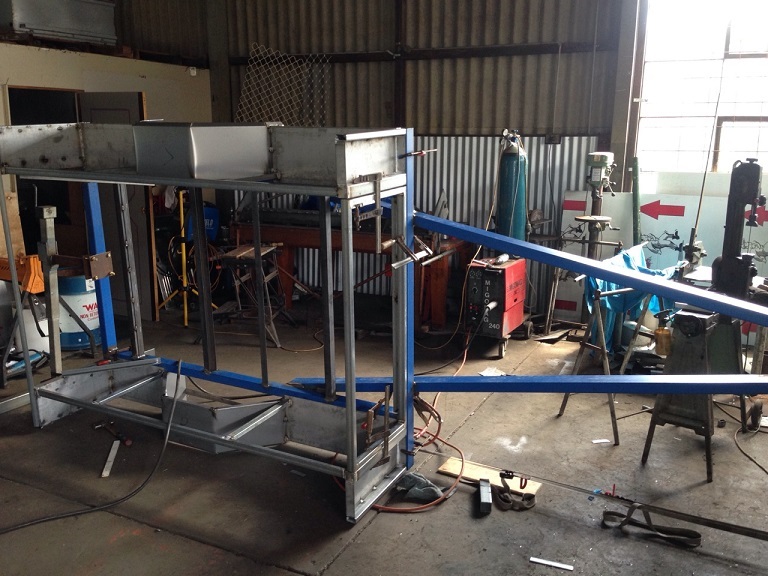 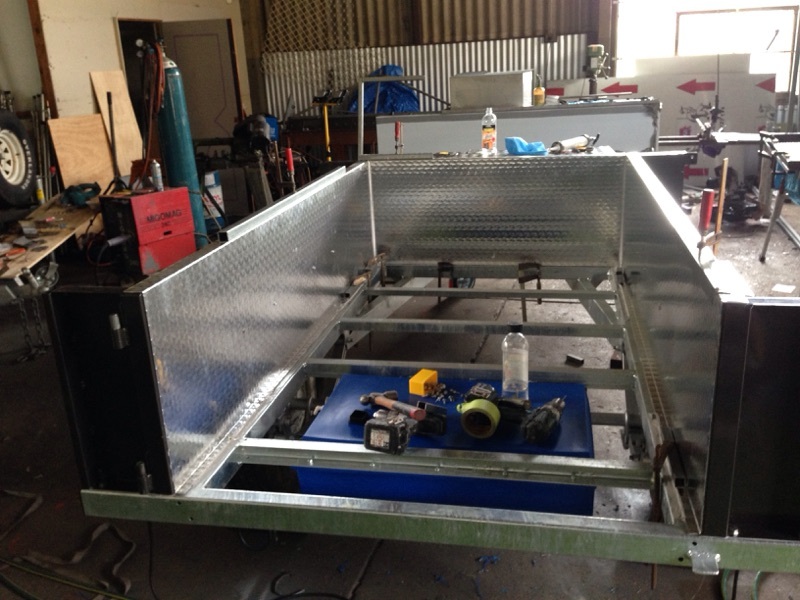 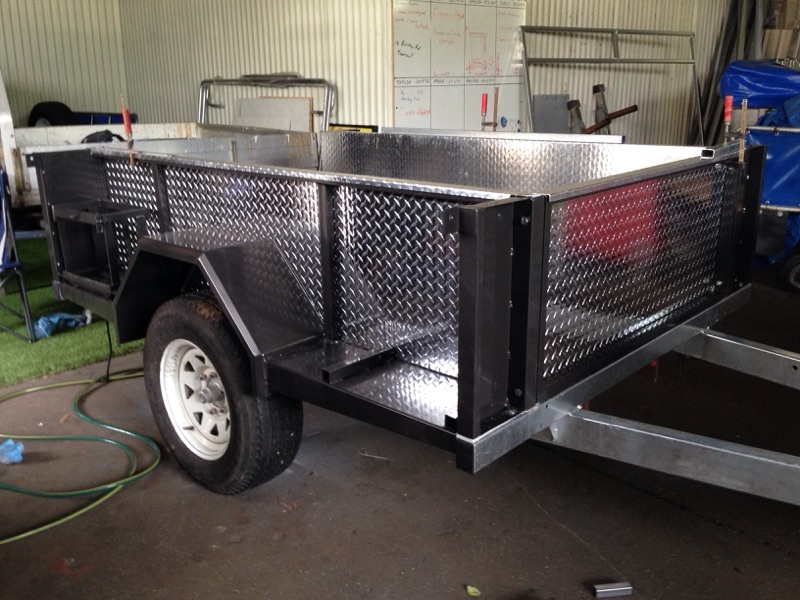 We don’t just build camper trailers, we also build all types of trailers. 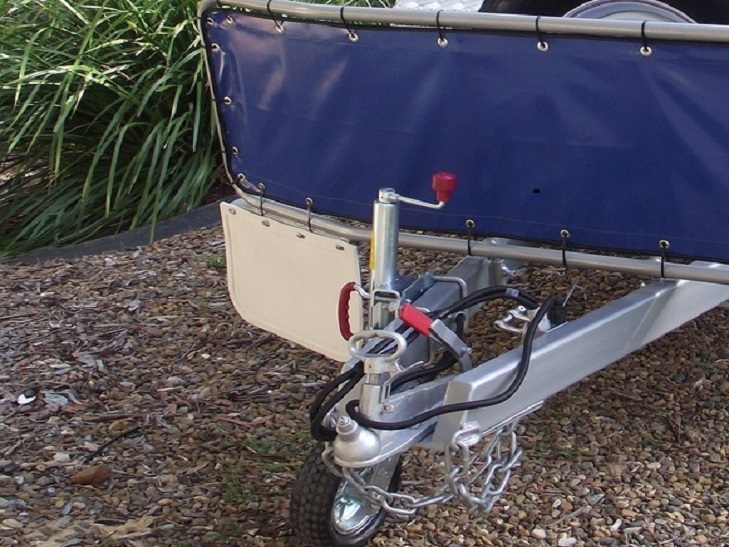 If you have a special need for a trailer that is out of the ordinary, let us give you a quote. 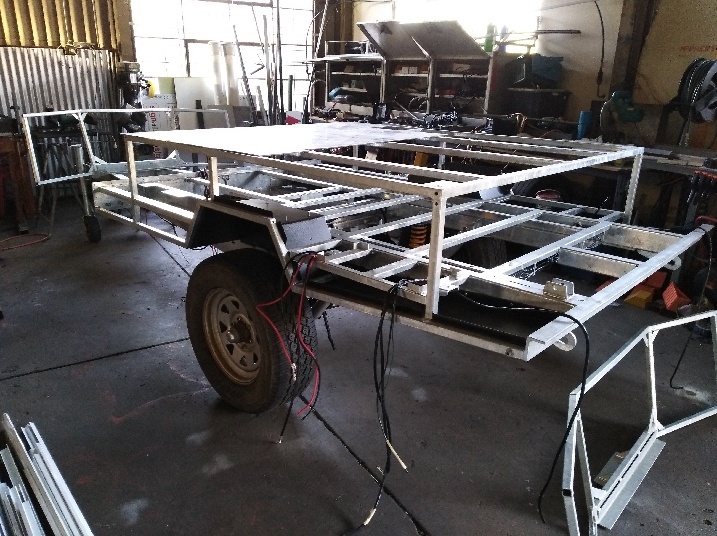 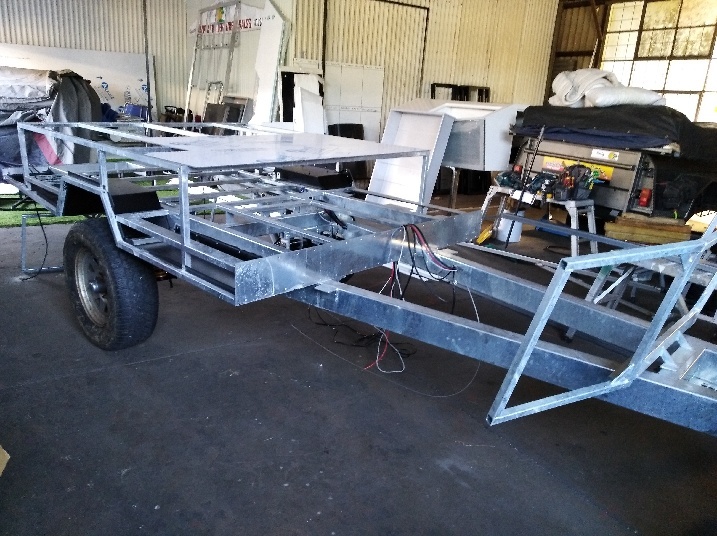 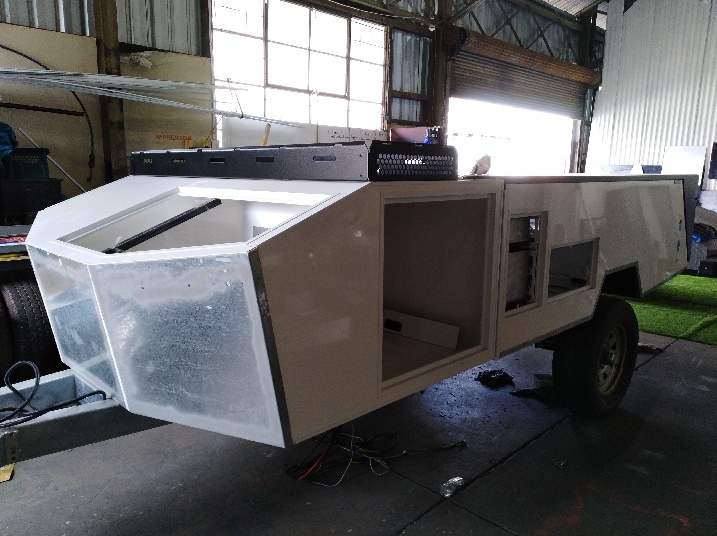 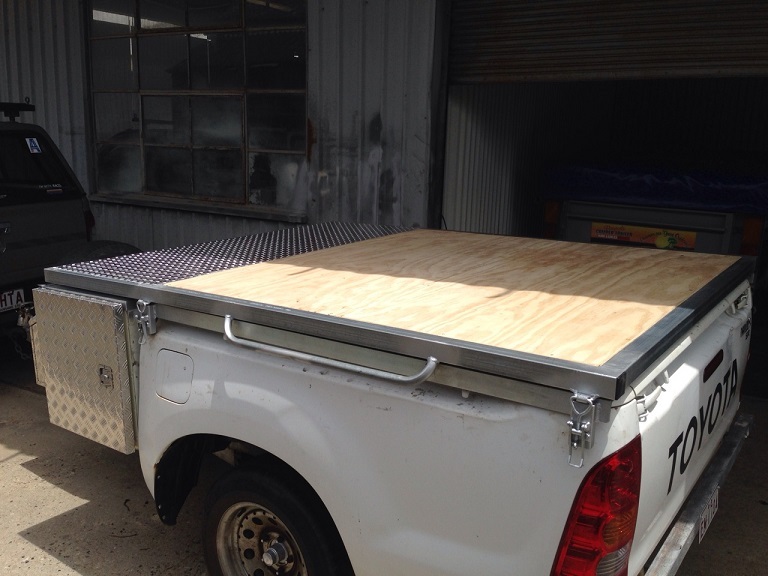 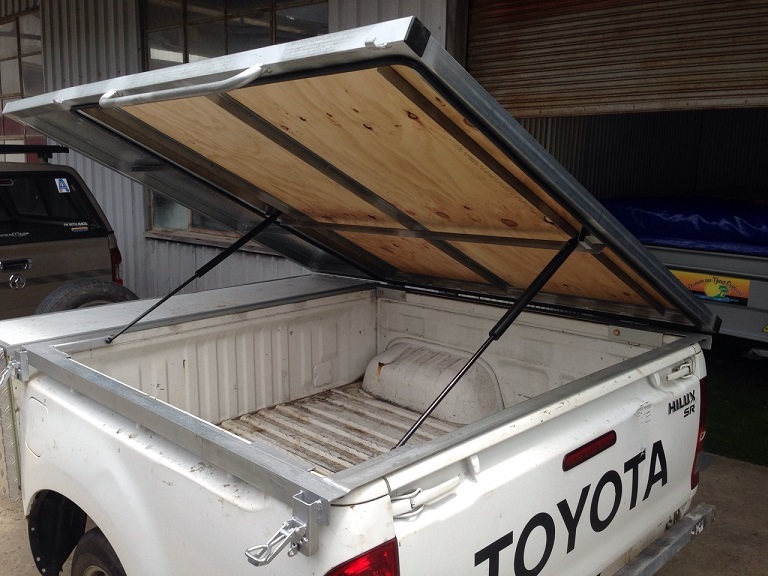 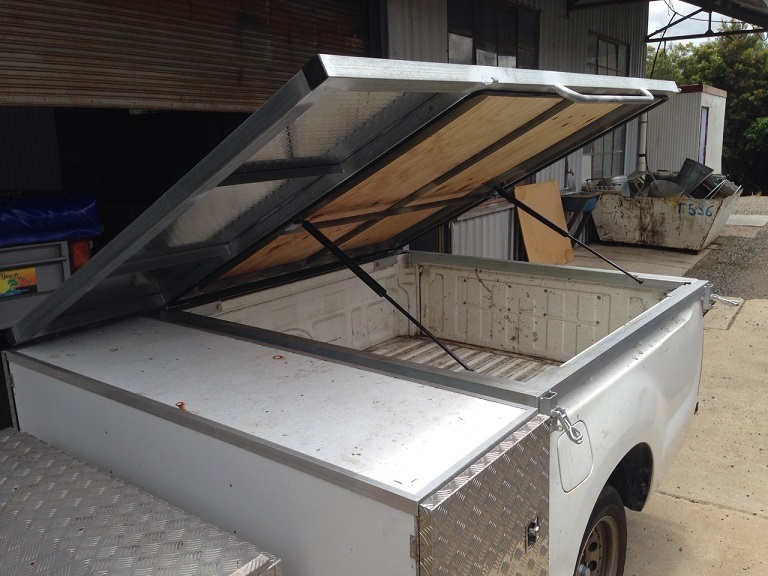 Bayside Campers can also supply you with a chassis for your own camper trailer project if you wish to build the rest yourself DYI style!